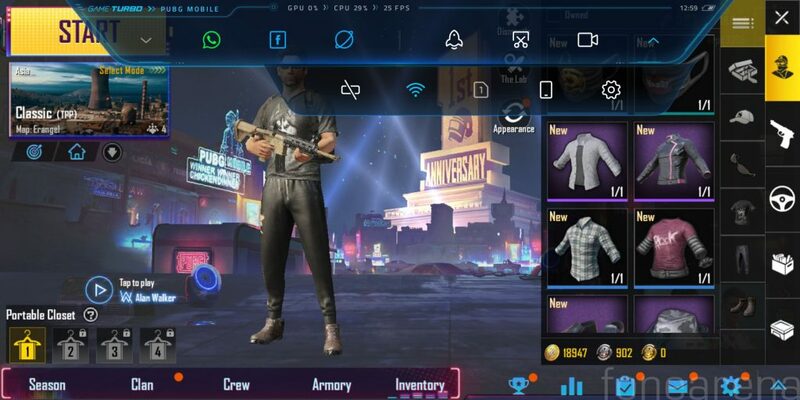 Xiaomi introduced Game Turbo on POCO F1 a couple of weeks ago, bringing framework enhancement that results in CPU and GPU smart allocation and more system resources for games. 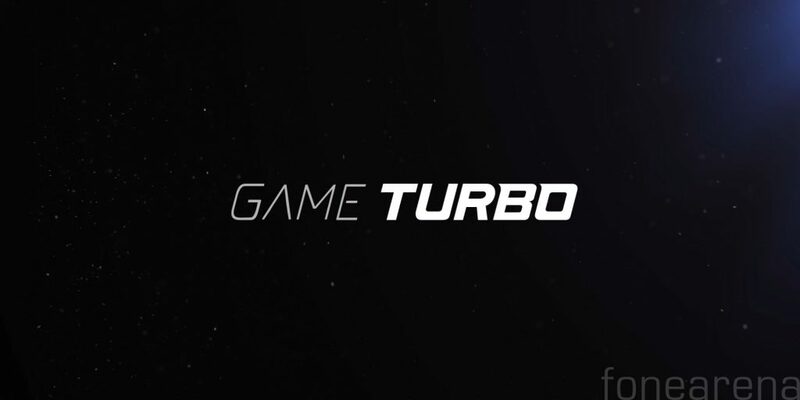 Now, with the latest MIUI Global Beta update, Xiaomi is introducing a dedicated Game Turbo app as a system app, and Game Turbo gets an overhaul too, the Game Turbo app has yellow accent colors matching the POCO theme. The games for which Game Turbo is enabled are listed on the homepage of the app making it easier for users to find the games installed on the device. These games are shown as cards on the homepage, users can launch a game simply by tapping on the card thumbnail, users can also opt for a list view instead of the cards. Xiaomi has also changed the icon color to yellow from blue to keep the accent color uniform. Users can Clear memory, take a screenshot, and start screen recording without leaving the game they’re playing. Users can also toggle on/off Wi-Fi, Mobile Data, Auto Brightness, and DND within the game. Apart from these, users can also open apps like WhatsApp and File Manager floating window within the game, but in our opinion, this might be distracting between gameplay. Game Turbo Settings menu on POCO F1 also gets an overhaul with the update. 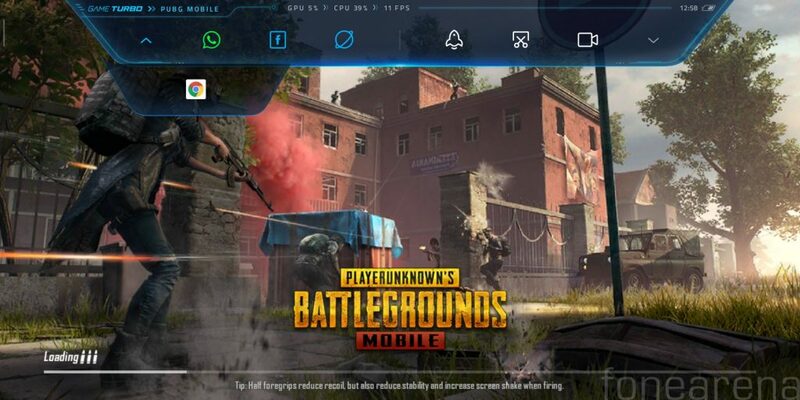 Xiaomi had also introduced Game Turbo on some Redmi devices including Redmi Note 5 Pro, the new MIUI Global Beta update on Redmi Note 5 Pro also brings some changes to Game Turbo. 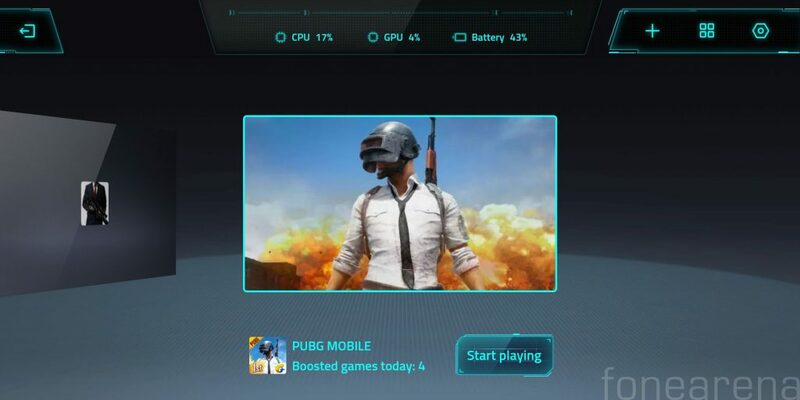 The games for which Game Turbo is enabled are shown as cards similar to POCO F1 but UI remains the same as before on the Redmi devices. 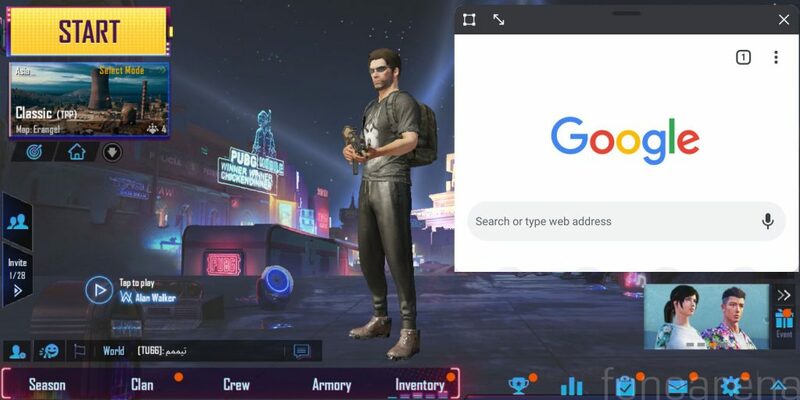 Users can open apps like WhatsApp, Facebook and Browser in a floating window within the game, Xiaomi has also added Chrome browser to the list with the latest update. The feature is available only in MIUI Global Beta ROM as of now and is expected to be released to MIUI Global Stable ROM users with future updates, to know more about different MIUI ROM versions refer to this post.